Pupils heard from a range of inspirational speakers including, Sara Jones, Poppy Harris, Maryam Farhanah, and Chloe-Beth Morgan. 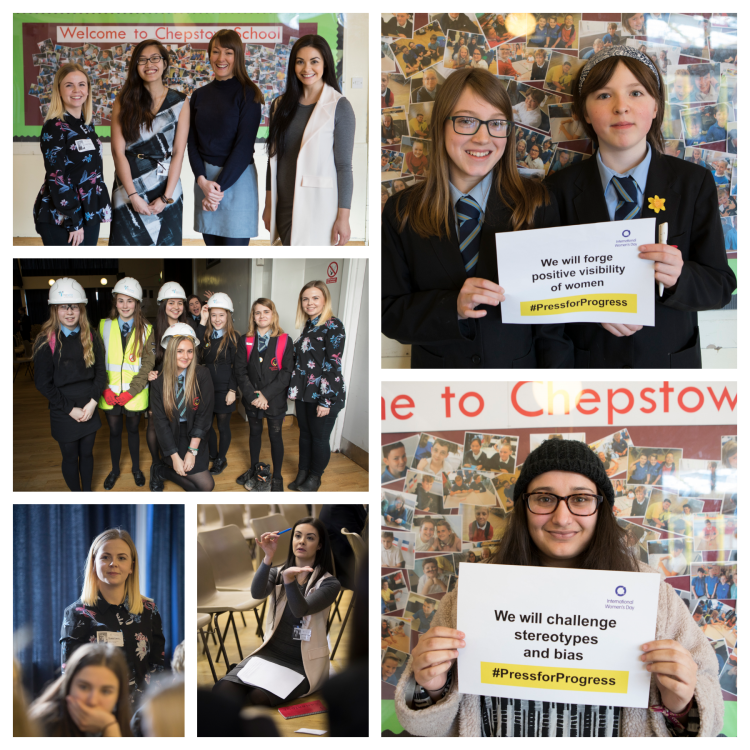 The pupils also took part in a workshop around the issues faced by women, and the progress that could be made over the next 100 years. “Now, more than ever, there’s a strong call-to-action to press forward and progress gender parity. A strong call to #PressforProgress. A strong call to motivate and unite friends, colleagues and whole communities to think, act and be gender inclusive.